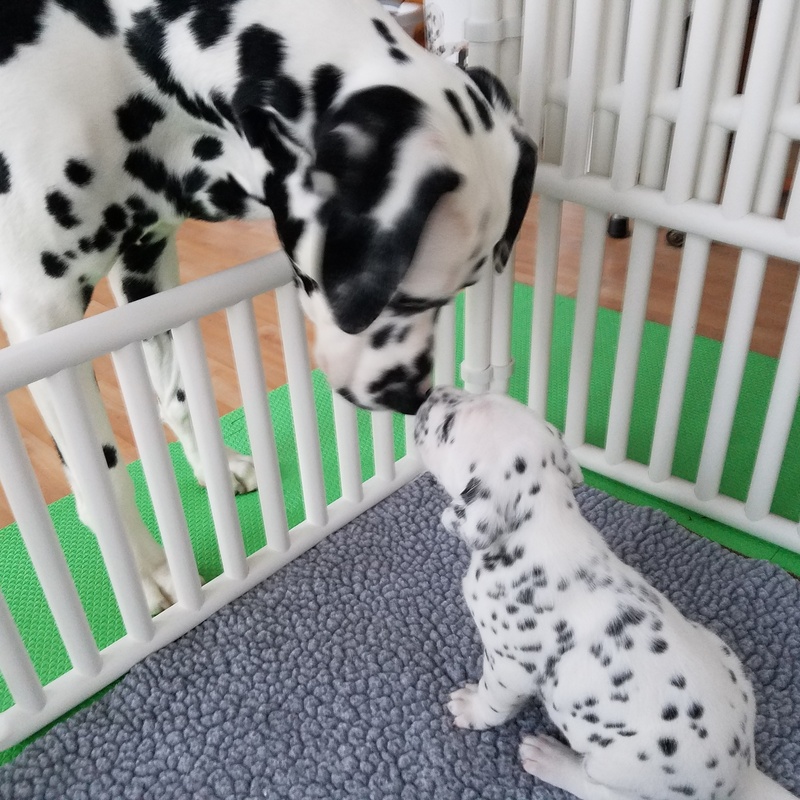 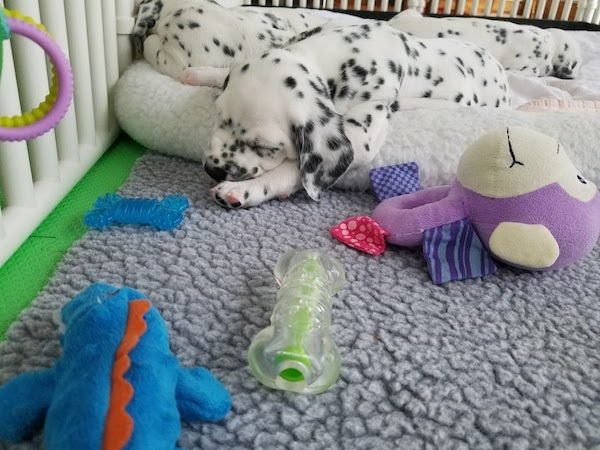 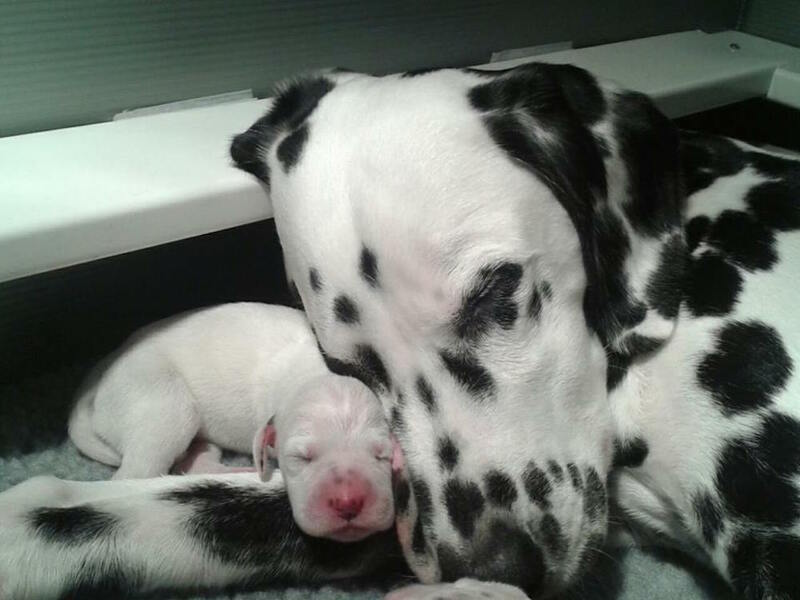 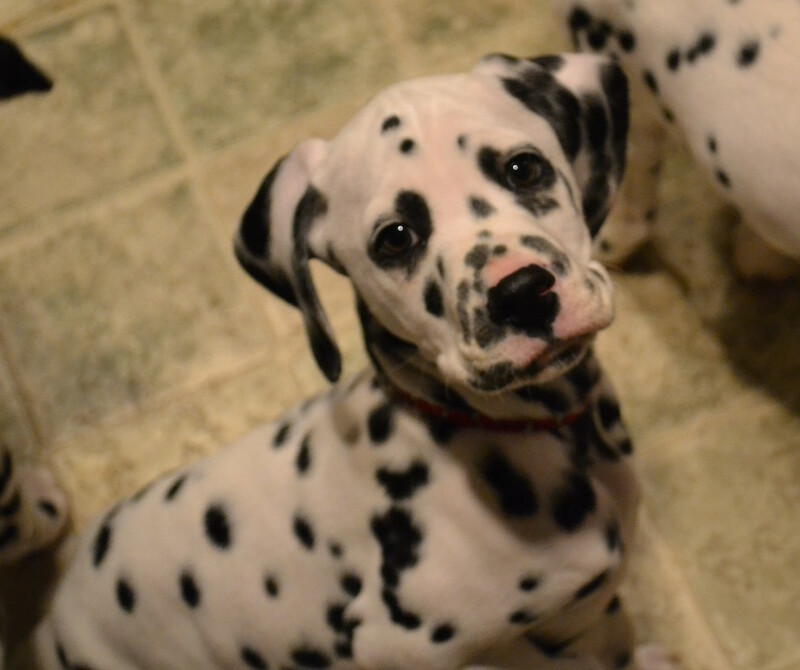 Our goal is to produce a healthy Dalmatian with a sound temperament and correct structure who will represent the breed well in the home, in the show ring, and on the performance field. 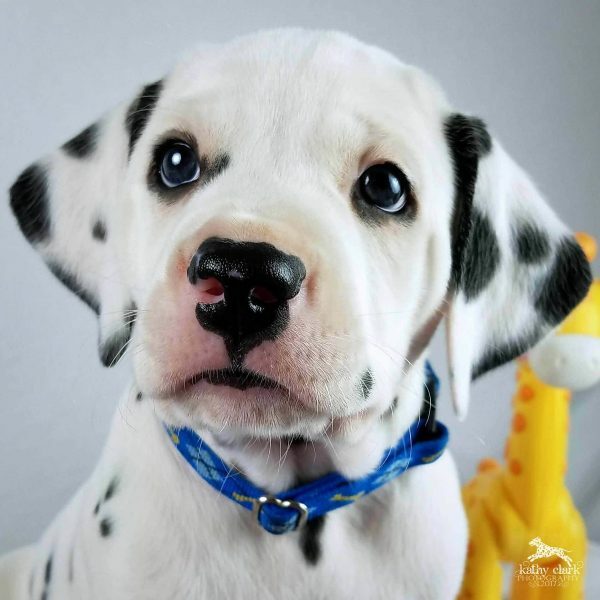 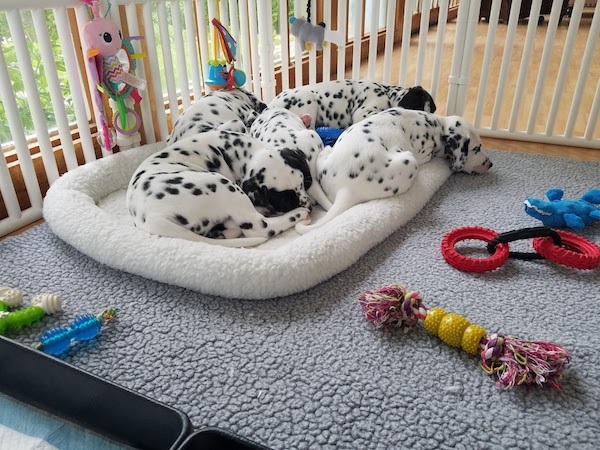 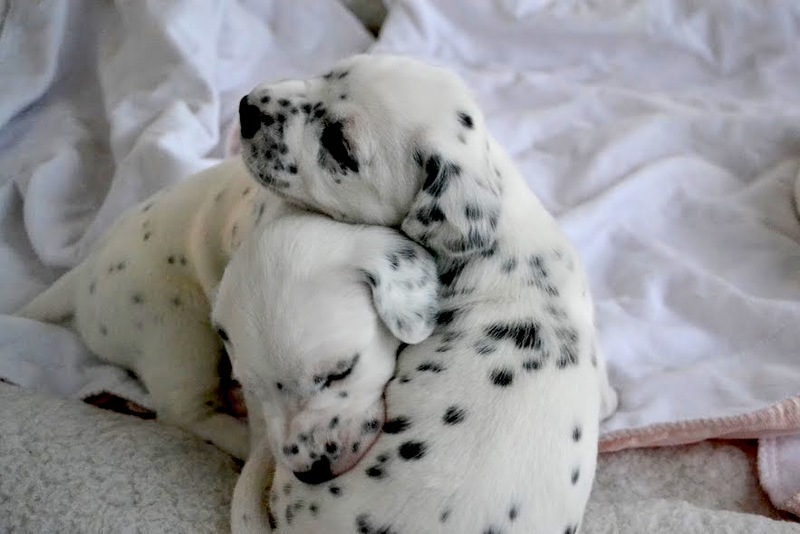 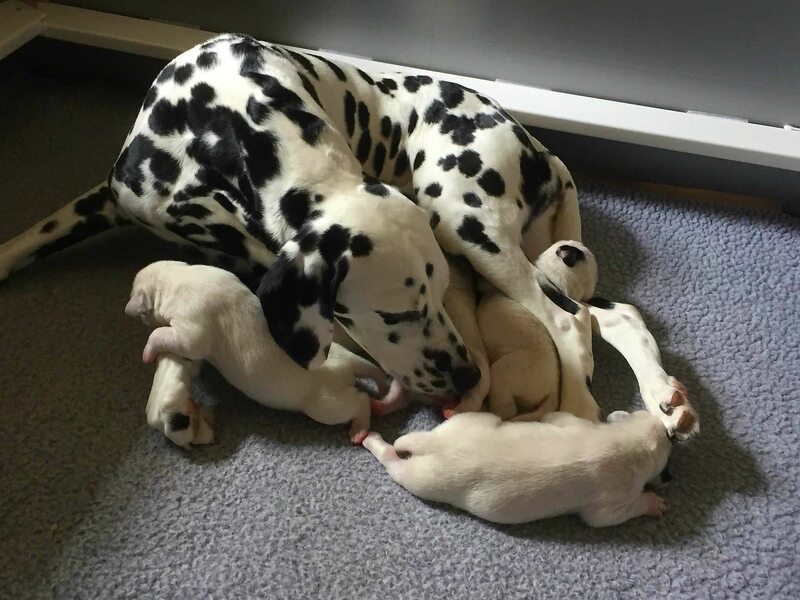 We strive to breed Dalmatians who will be wonderful companions for the active person or family- excellent walking or running pals, couch time snuggle buddies and the best of four legged friends. 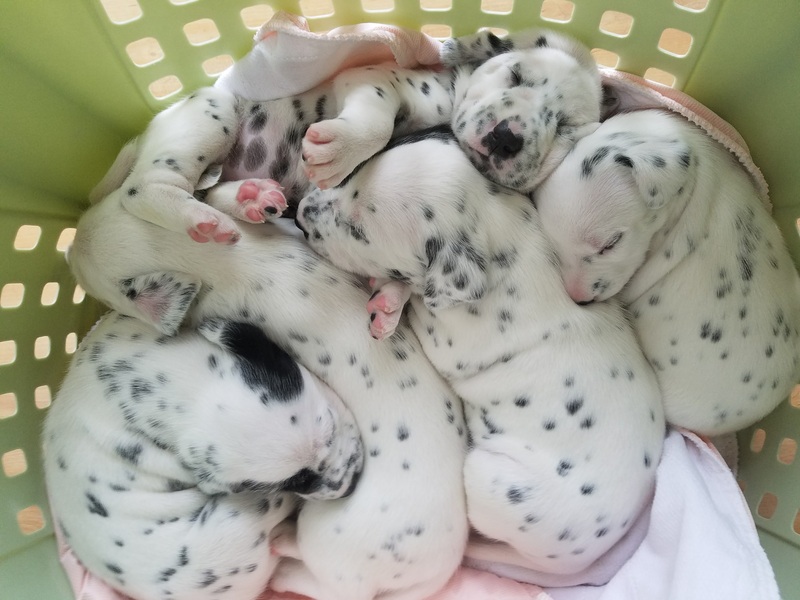 No litters are expected at this time. 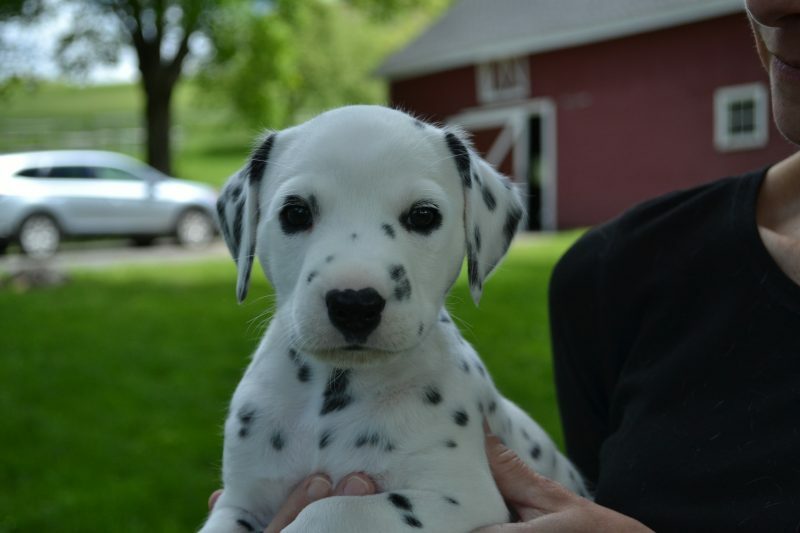 Please feel free to contact us regarding future breeding plans!